Based in Kuala Lumpur, Malaysia, SEEK Asia helps improve the lives of millions across Asia through comprehensive employment platforms. 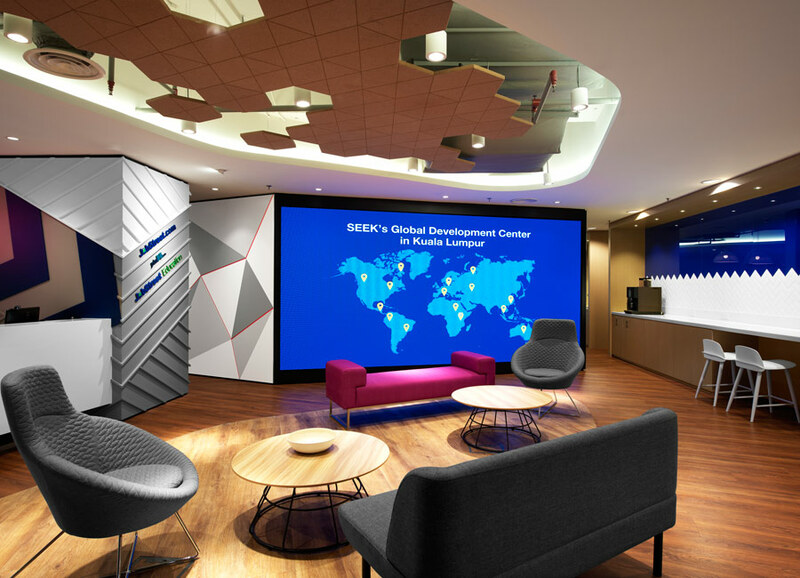 The SL+A team in Kuala Lumpur met the challenge posed by SEEK Asia to design an office that could accommodate further growth. 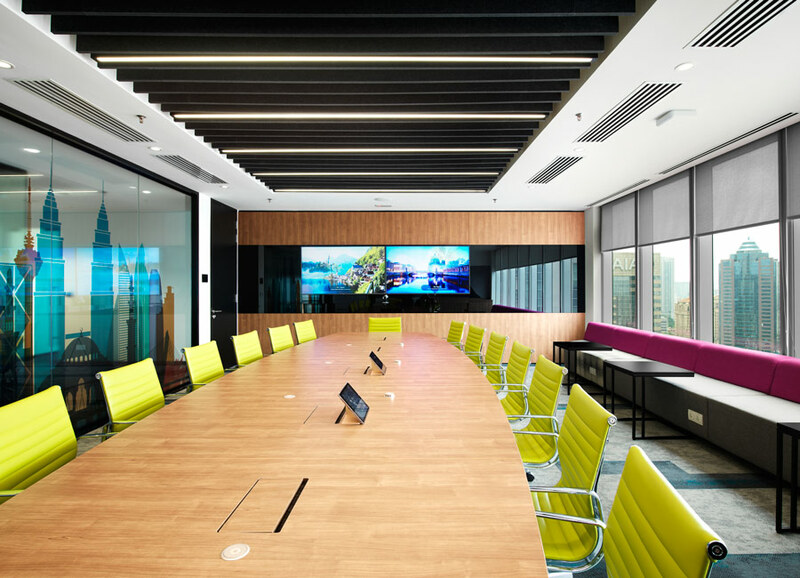 Locally based construction services company ISG provided the fit-out for the 400 employees and 60,000 sqft office area. 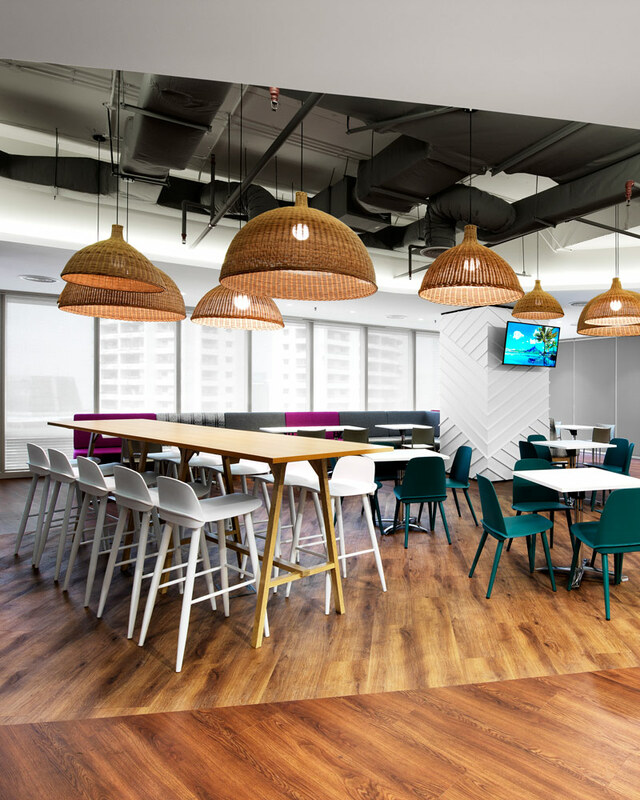 The key element behind the new office space was to offer the employees’ a work-life balance and a healthy work environment by enabling flexibility in the office. The open office concept promotes collaboration, easy communication and fosters effective discussion in big or small groups. 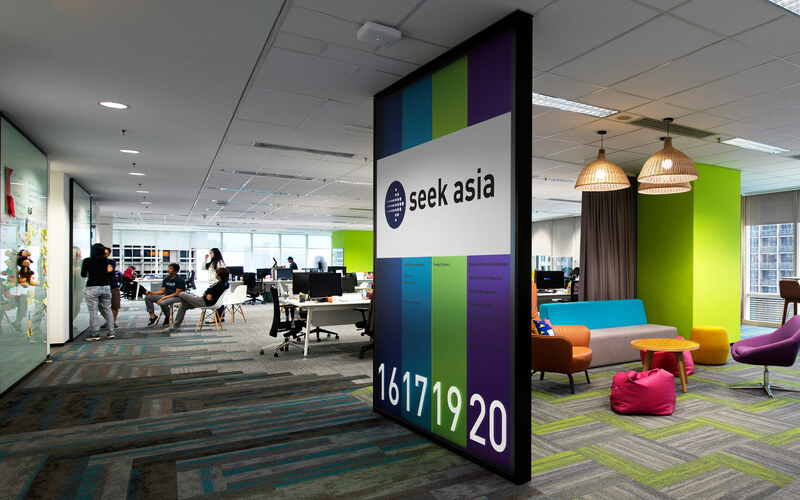 In line with SEEK Asia’s core values, employees’ were challenged to participate in a competition where their submissions would be voted on to be incorporated into the final design of the office. The result was a special, unique and interesting thematic design. 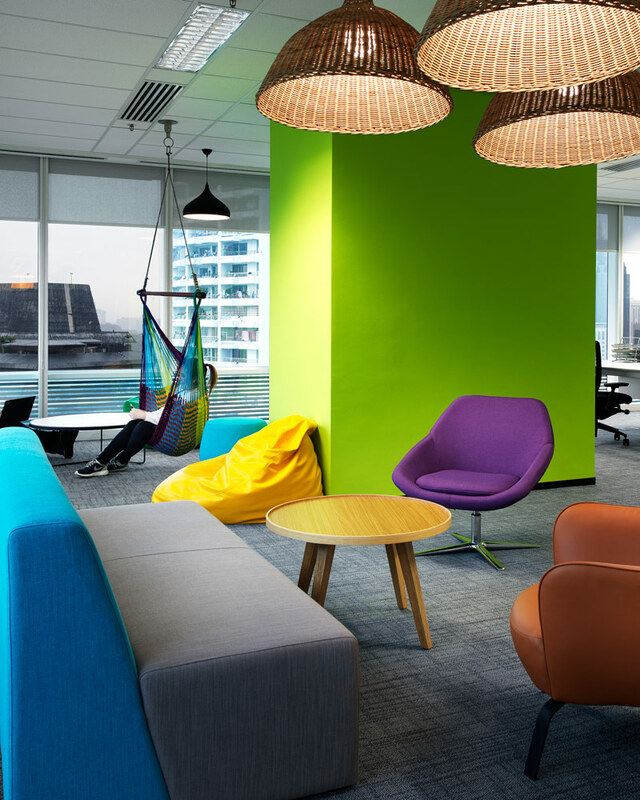 The overall feeling captured is an office that is warm, lively, inviting and an excellent place for productive and happy employees.